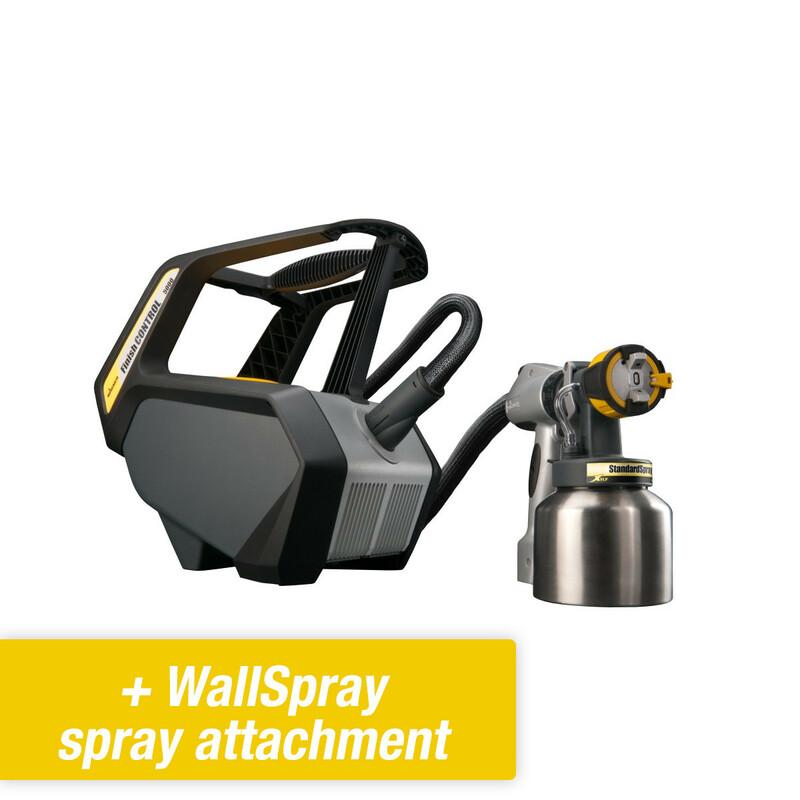 The Wagner XVLP 5000 belongs to the new generation of finish control sprayers developed with the help of professionals. 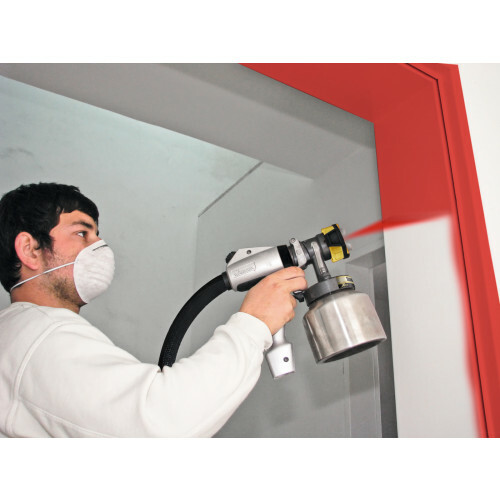 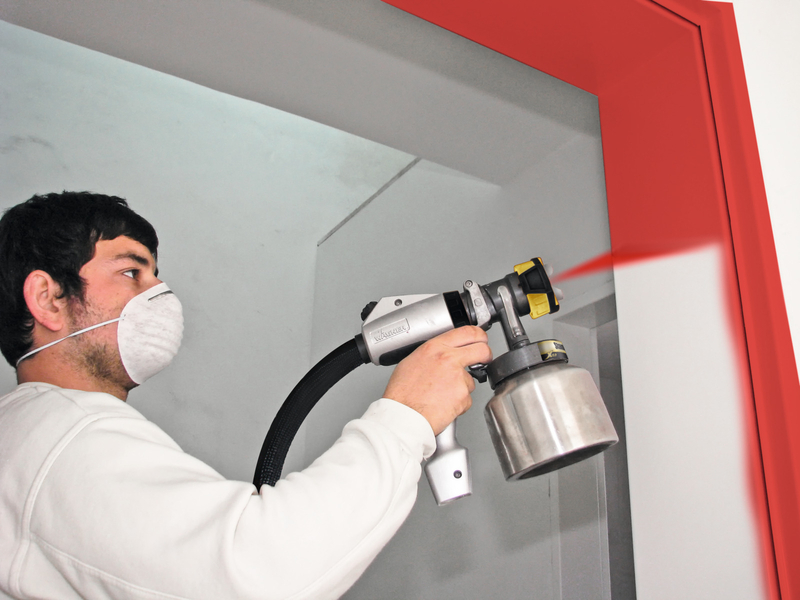 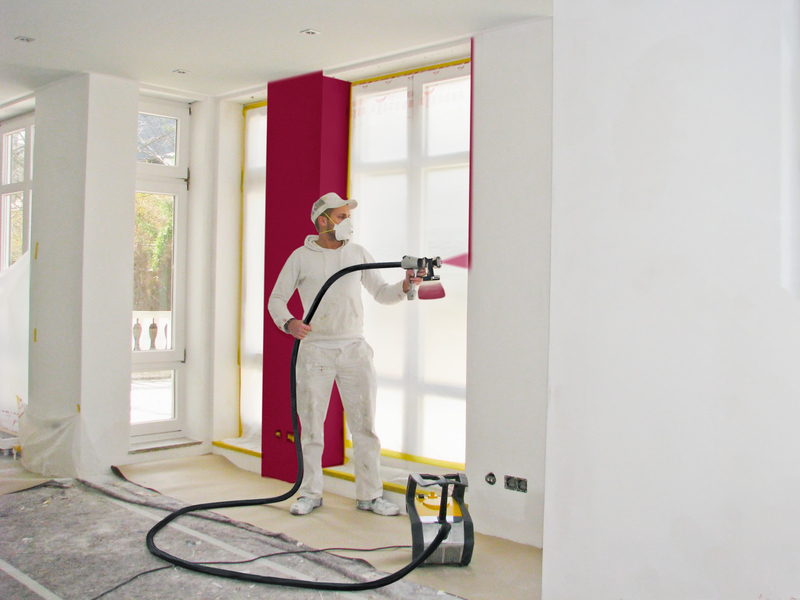 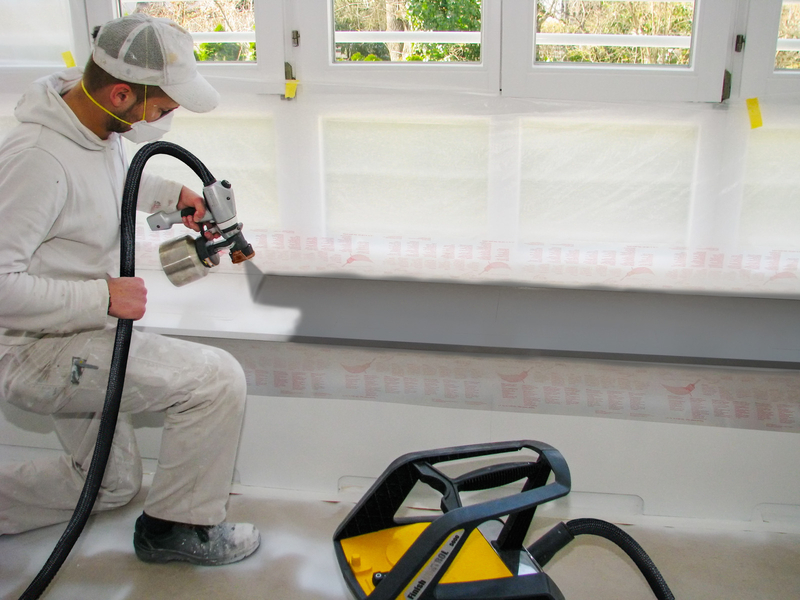 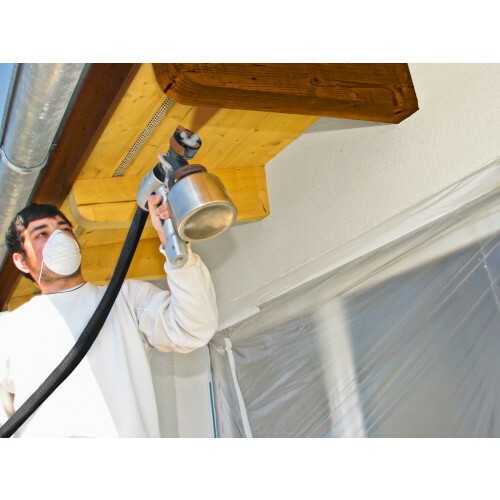 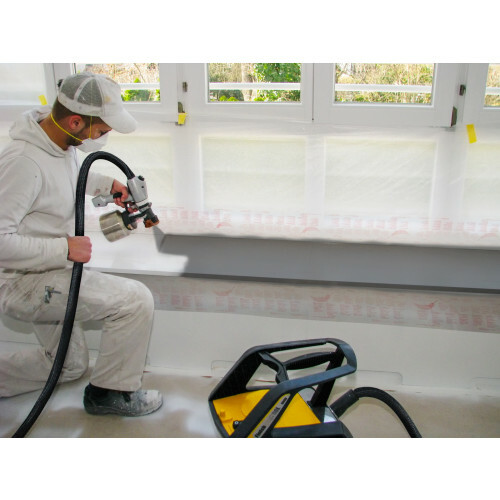 Because the XVLP technique produces the same spray pattern as an airless sprayer, it’s ideally suited for professional refinishing of doors, casings, cabinets, etc. 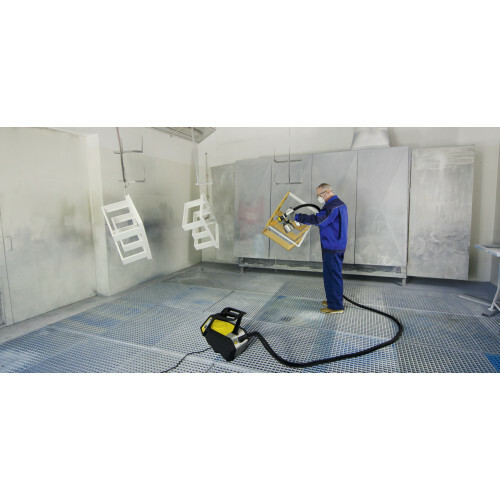 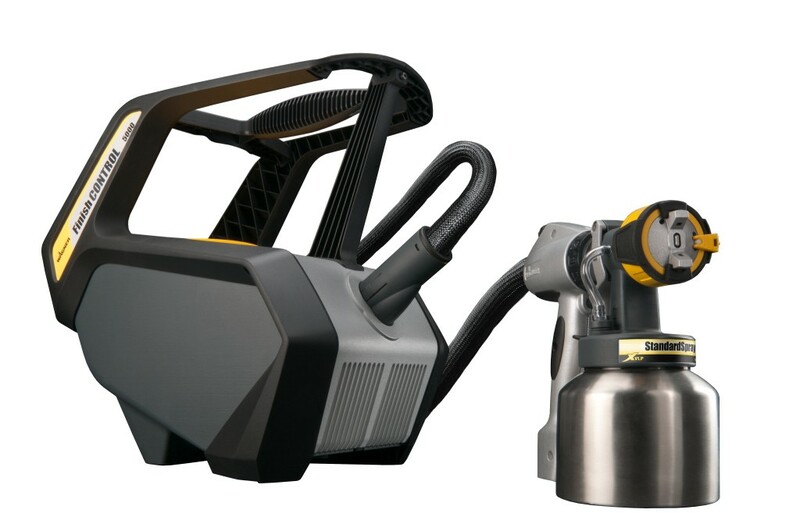 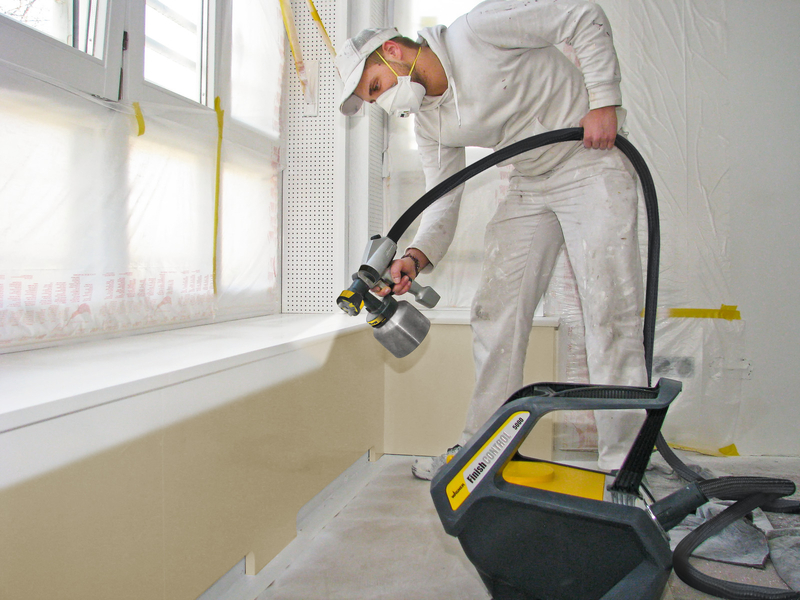 This paint sprayer has all the advantages of a HVLP paint sprayer but its increased power gives the Wagner XVLP a 60% greater airflow and 30% greater surface coverage. 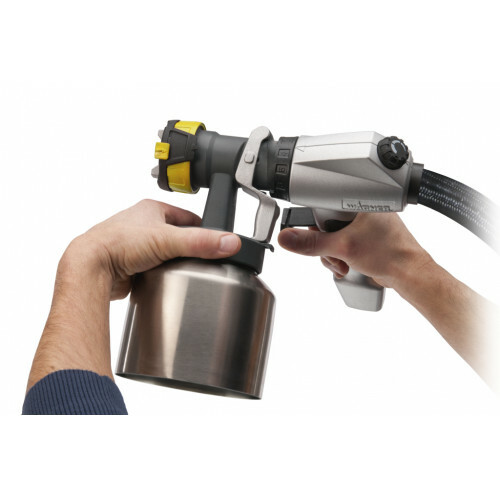 This makes the unit easy to use for all sorts of (high viscosity) lacquers, stains, dispersion and emulsion paints. 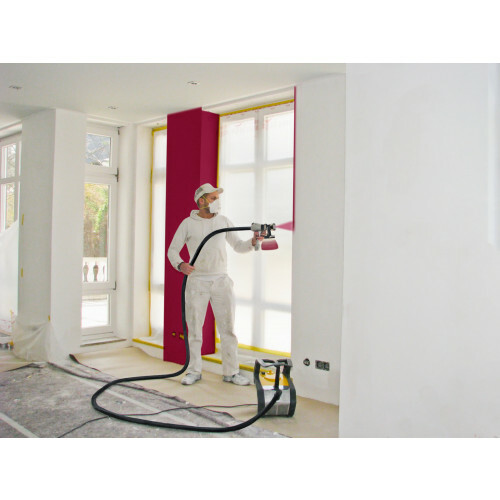 Its results will convince even the most critical of professional painters. 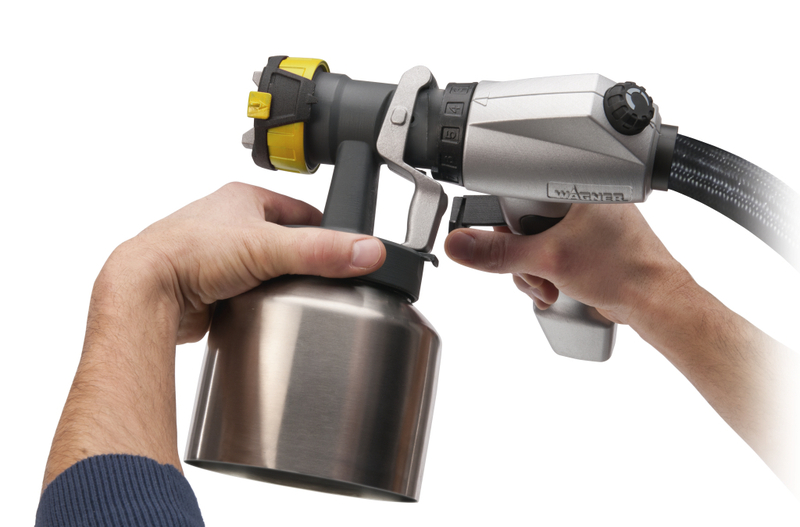 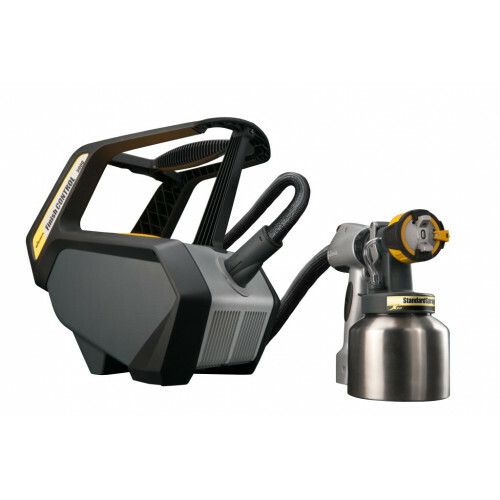 This highly durable XVLP paint sprayer is predominantly made of high-grade aluminium. 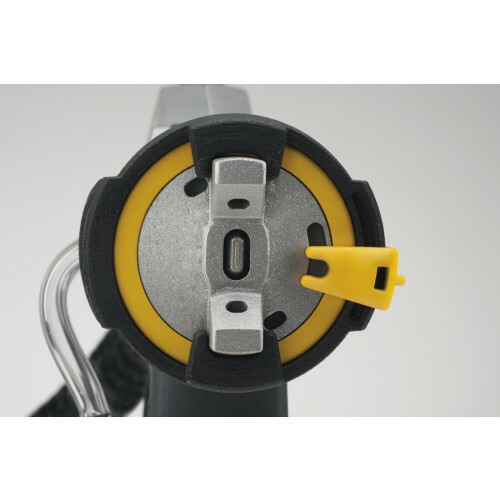 This guarantees low wear and a light weight of just 8 kilos, which makes the Wagner XVLP very handy. 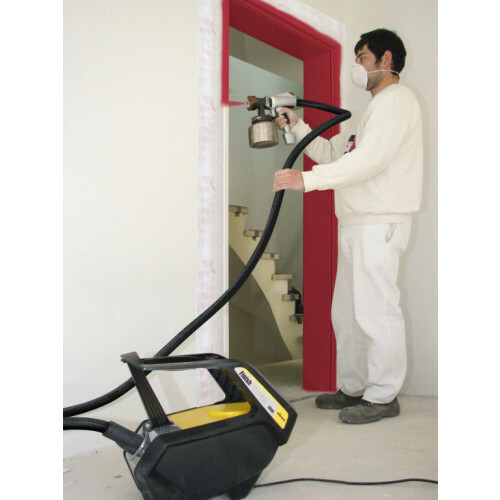 The 5 m long hose is made of high quality monofilament fabric to provide the necessary protection. 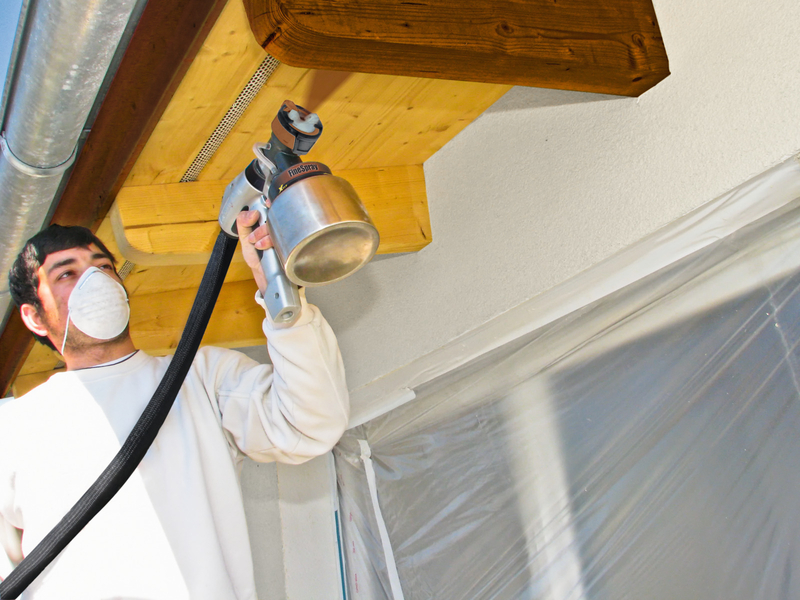 This, as well, guarantees a long service life. 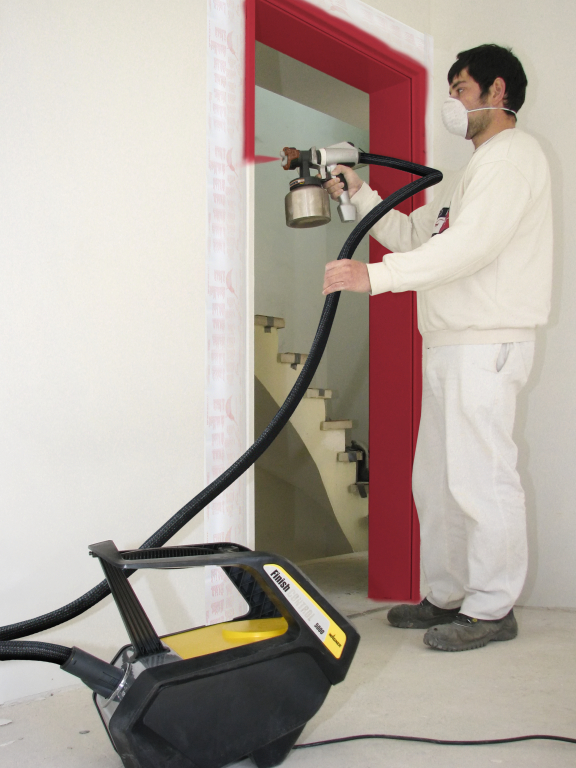 The XVLP also has sprayer attachments, following the HVLP principle. 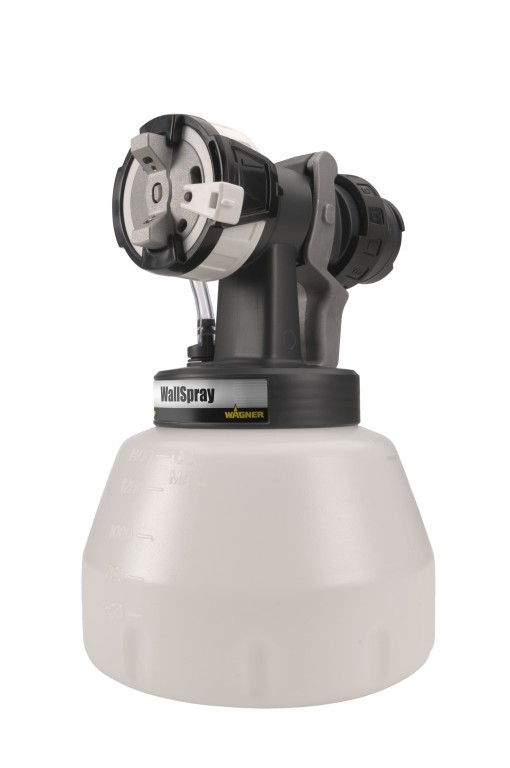 This allows you to simply and quickly change colours and clean the sprayer. 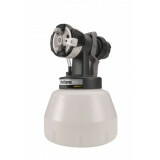 FinishControl 5000 turbine 5 m.
Having doubts about the quality of our product? 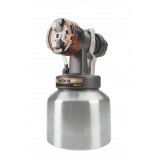 We offer a 5-year warranty! 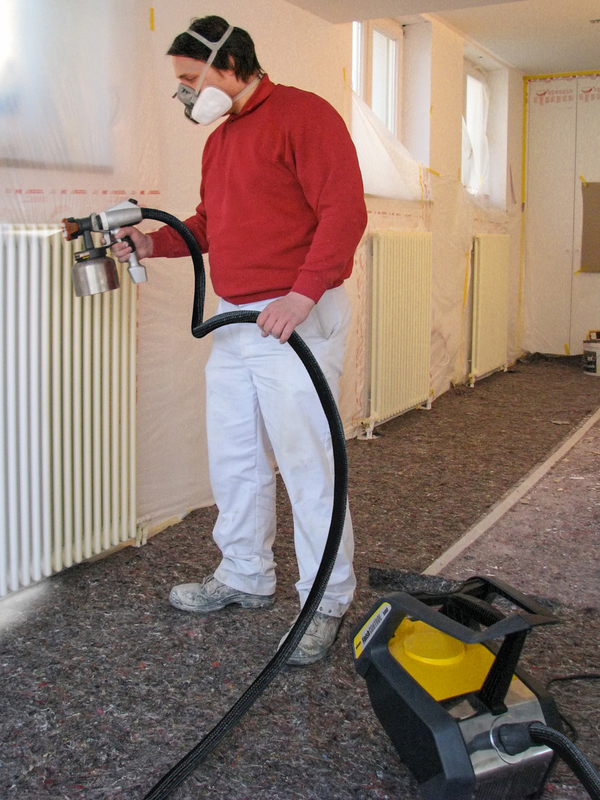 We stand for exemplary quality, which is reflected in our chosen assortment of products. 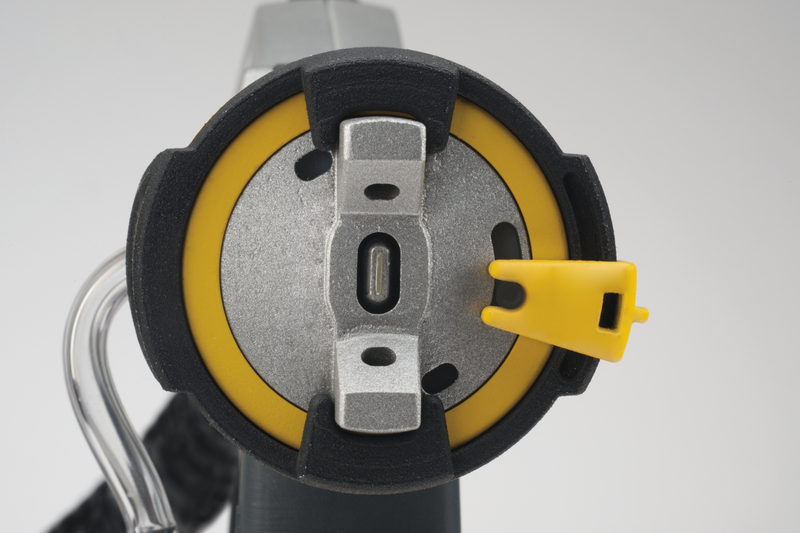 Higher than that of most other brands, and something we are excited to share with you. 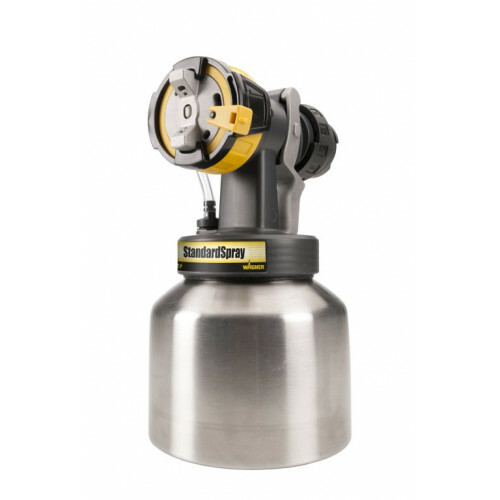 On top of delivering important and helpful accessories, we now also offer you an extended warranty. 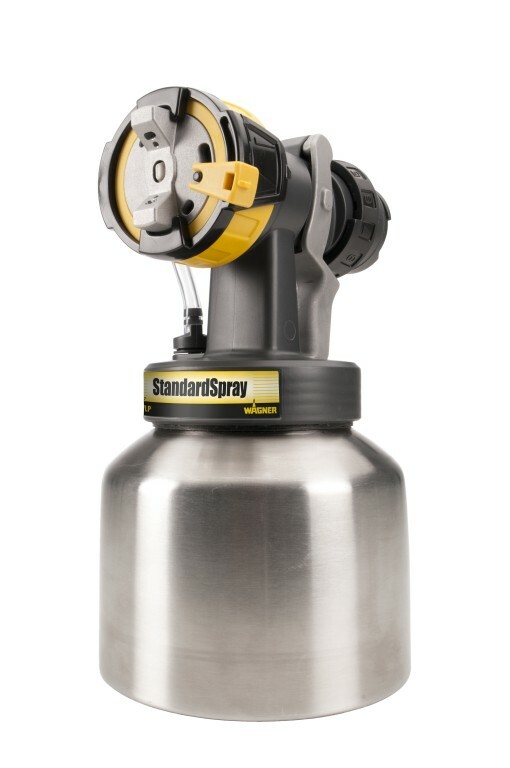 This way, you'll feel a lot more secure. 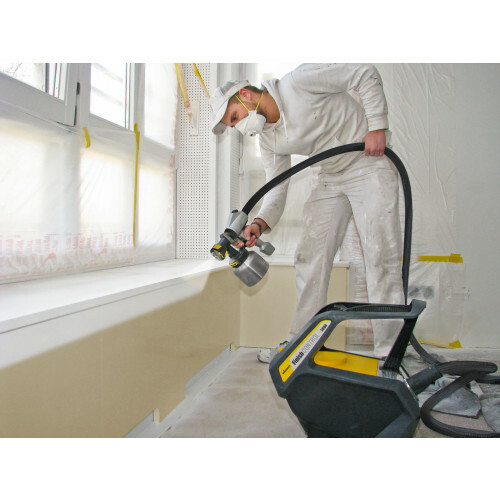 We offer a standard 3-year warranty on this product, extended by 2 year after registration with Wagner (total warranty of 5 years).